Blockchain conference for fintech leaders: Blockchain & Bitcoin Conference will take place in Malta On October 23, St. Julian’s will host Blockchain & Bitcoin Conference Malta – a large-scale event dedicated to blockchain, topical trends in the cryptocurrency market, and ICO projects. A single platform will gather the international crypto community, top blockchain developers, and business representatives. 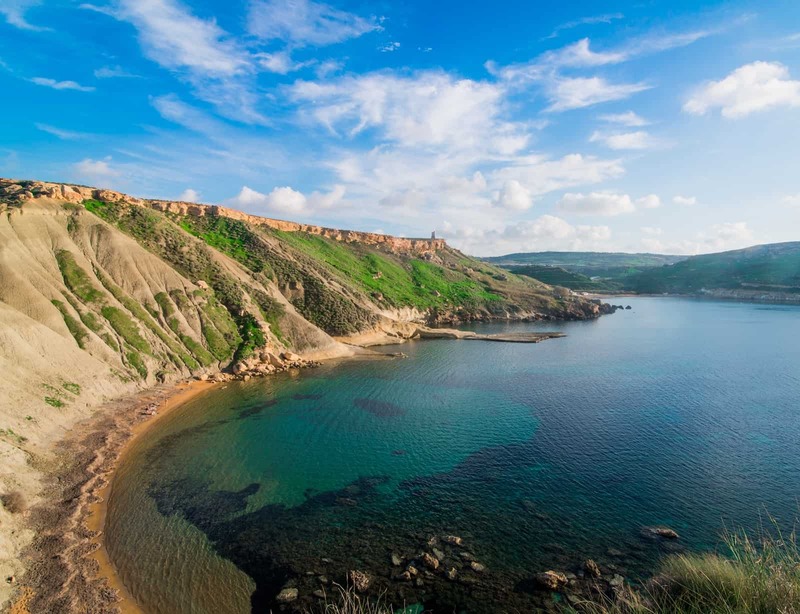 The government of Malta actively works on the development of transparent and favorable laws in the field of blockchain industry regulation. There are plans to establish a special agency – a Digital Innovation Authority that would control and certify blockchain companies. Besides, DLT legislation is being drafted as well as a regulatory framework for ICOs. The first draft law of the Digital Innovation Authority has already been introduced to the public. The paper received a very positive feedback from industry representatives. Not a single government has offered a comprehensive draft legislation to regulate the activity of blockchain platforms. These steps have already given first results. Cryptocurrency exchanges Binance and Okex are relocating their headquarters to Malta. Senior management of such crypto companies as Monaco Card, BigONE, and Tron Foundation have also expressed intention to open offices on the island. Blockchain & Bitcoin Conference Malta is a B2B event held annually in the format of a conference and an exhibition area. In 2017, 400 guests attended the event, 16 top speakers gave presentations, and 20 companies presented their booths in the exhibition area. Among guests, one could find Maltese government officials and the President of the Free Republic of Liberland. The international company Smile-Expo, the organizer, reports that in 2018, the conference program will be even more intense with new relevant discussion topics. Speakers will include global crypto experts, investors, developers, representatives of successful blockchain startups. Furthermore, guests will be able to attend the exhibition area with booths of blockchain software developers, mining hardware, and related industry services. Register to the conference now and pay €130 instead of €399.